Super Mario Bros. - NES. This is the box art for the old school NES game 'Super Mario Bros.'. 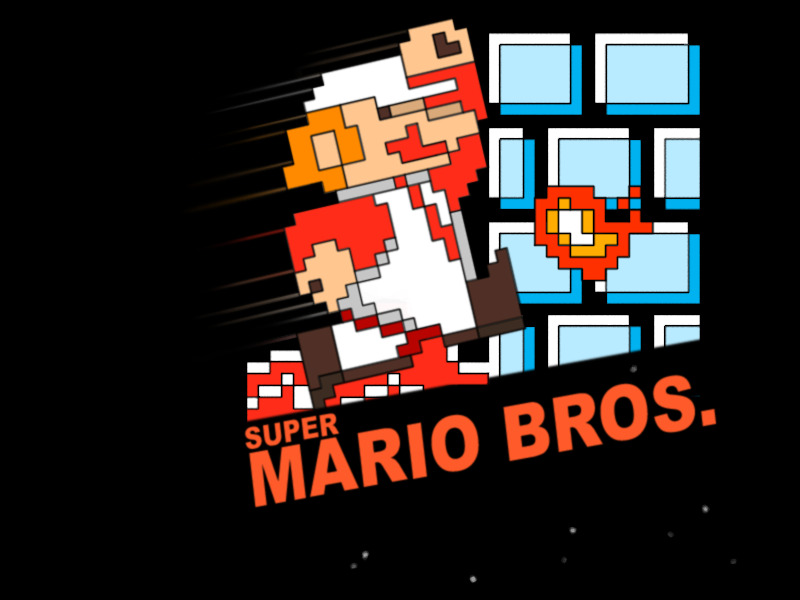 HD Wallpaper and background images in the Super Mario Bros. club tagged: super mario brothers super mario bros video games console game nes nintendo 80's 8 bit wallpapers graphics.